Computer Science in 3 Years CSin3 is a cohort-based, 3 -year program that leads to a BS in Computer Science. Students take classes and have access to resources at both Hartnell College and Cal State Monterey Bay. Students commit to year-round participation including winter and summer courses. Graduates are not only strong academically, but are well-rounded individuals prepared to take on a career or graduate school. 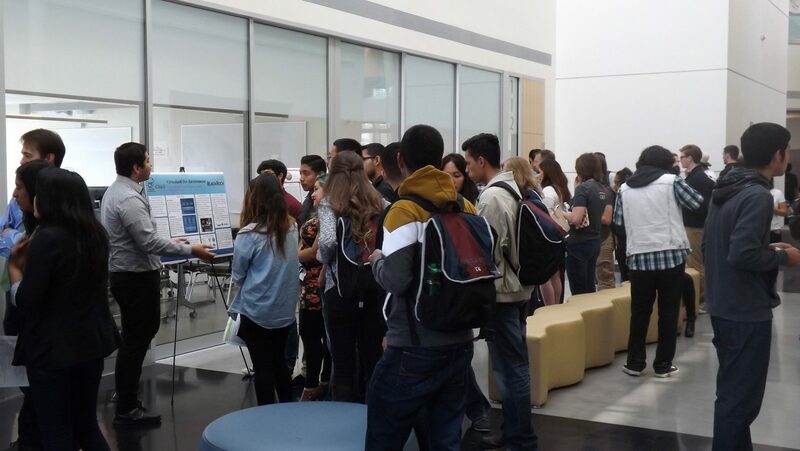 Students are provided with an abundance of resources including tutoring, cohort enrichment workshops, professional development workshops, priority registration, scholarship support, and much more! At CSin3, we believe a college student’s primary focus should be on learning, and that it should be possible to earn a bachelor’s degree in 3 years. Students shouldn’t spend significant time navigating complicated transfer processes and financial aid offices, or fall behind because they can’t get into a course they need or they took an unnecessary class. Our goal is to minimize these common road blocks in higher education, create a streamlined pathway to graduation, and make academic and professional development resources easily accessible, so students can spend their time learning computer science.